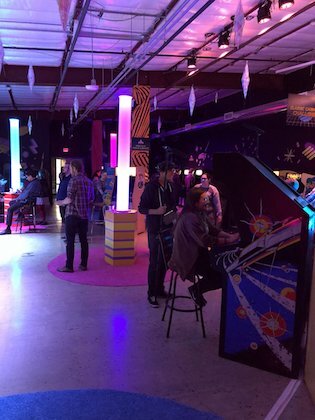 Score Wars is a new live-streamed video gaming tournament presented by Meow Wolf. For our first-annual Score Wars, we’re bringing together the best Galaga players on the planet for an epic four-day throwdown to smash world records and crown a new Galaga champ! 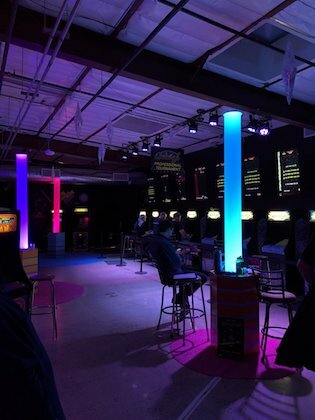 Score Wars: Galaga World Championship takes place Thursday, March 29 to Sunday, April 1, 2018 at Meow Wolf in Santa Fe, NM – home to the phenomenal immersive arts experience, the House of Eternal Return. Score Wars will be live on Twitch, brought to you by Meow Wolf, XSplit, and BANDAI NAMCO. It's Game Developers VS. Arcade Pros! Make awesome games to challenge the top pros in the arcade! Use these additional challenges to enhance your game!